Nissan has revealed the official pricing for the 2017 Versa Sedan, which carries some updates over the previous model and acquires a brand-new SV Special Edition Package. Starting from $500, the package provides 15-inch aluminum-alloy wheels, fog lights, 5.0-inch color display audio, SiriusXM Satellite Radio, Bluetooth audio streaming, Hands-Free Text Messaging Assistant, RearView Screen and leather-wrapped steering wheel. Order the fog lights independently and they will set you back for $345, while for an added $700, Nissan will include different 15- or 16-inch alloy wheels. Other accessories consist of the lit up kick plates ($350), auto-dimming mirror with compass and Homelink ($285), floor and trunk mats ($185), interior trim appliques ($230), splashguards ($190), chrome trunk accent ($120) as well as rear trunk spoiler ($340). 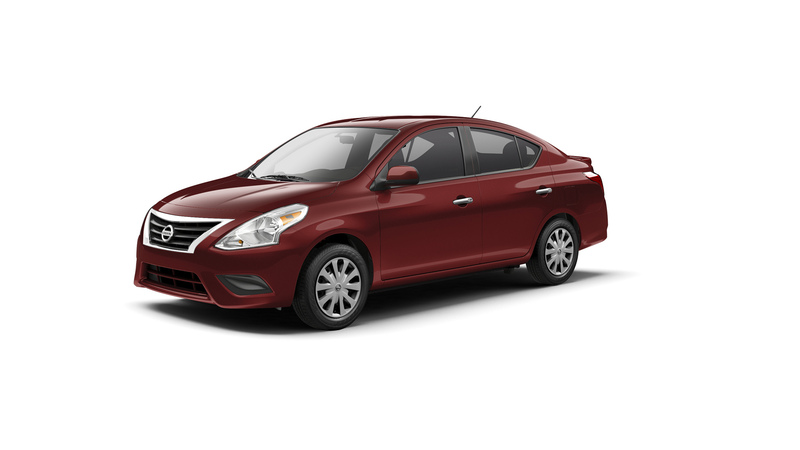 Readily available in four grade levels that begin with the 1.6 S five-speed manual at $11,990, the 2017 Nissan Versa Sedan lineup gain from a modified center console with moved USB and auxiliary ports, a fresh design for the cupholder and a secondary 12V outlet. The cheapest automated variation starts from $13,990 and for the range-topping SL XTronic, consumers will have to pay a minimum of $17,140. 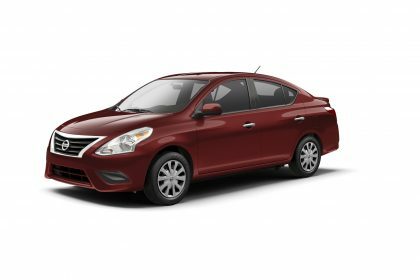 On sale now at the brand’s dealers throughout the nation, the 2017 Nissan Versa still uses the very same 1.6-liter four-cylinder engine, estimated at 109 HP.